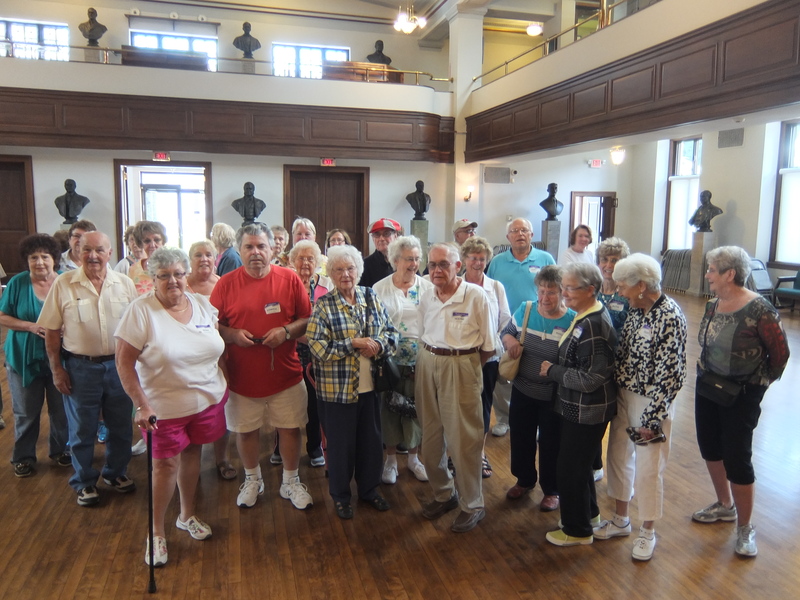 We were pleased to welcome the Freedom Years group to the museum today. We hope you had an enjoyable time! And as a reminder, if your group would like to take a tour, please call to schedule. Our number is 330 652 4273.